Focusing on everything from its bearing on the stock market to the potential impacts on the health service, the public events will invite attendance and encourage discussion from business professionals in all sectors. The first event, Stock Markets and Finance, will take place on Tuesday February 7 and will be hosted by professor in finance, Dimitrios Gounopoulos. The session will touch upon the movements in the pound since Brexit, how this has already impacted the British economy, and the challenges that Britain may face in the future. The following week, on Wednesday February 15, emeritus professor of agricultural economics, SAFRD and CRE, David Harvey, will discuss Agricultural and Environmental Policy, focusing on the likely impact of policy in these fields. Finally, on March 8, lecturer in economics, Dr Barbara Eberth, and professor of health economics John Wildman, will pose the question ‘Is voting leave bad for your health (service)?’ – delivering a session on threats and opportunities for the NHS, and the vital role of the labour market. 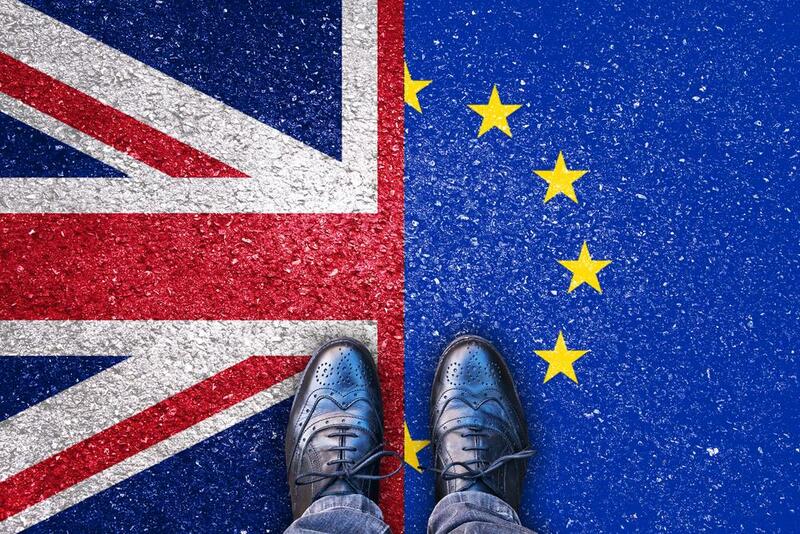 Nils Braakmann, senior lecturer in economics at Newcastle University Business School, said: “The decision to leave the EU has divided the nation and led to many questions about the impact it will have and what the future will look like. Our Brexit lectures, hosted by some of our top academic experts, will take an evidence-based look at the key areas affected and will explore a range of broad topics which will be of national interest.